Starz’s Third Season of “Ash vs. Evil Dead” Gets a New Poster and Trailer! 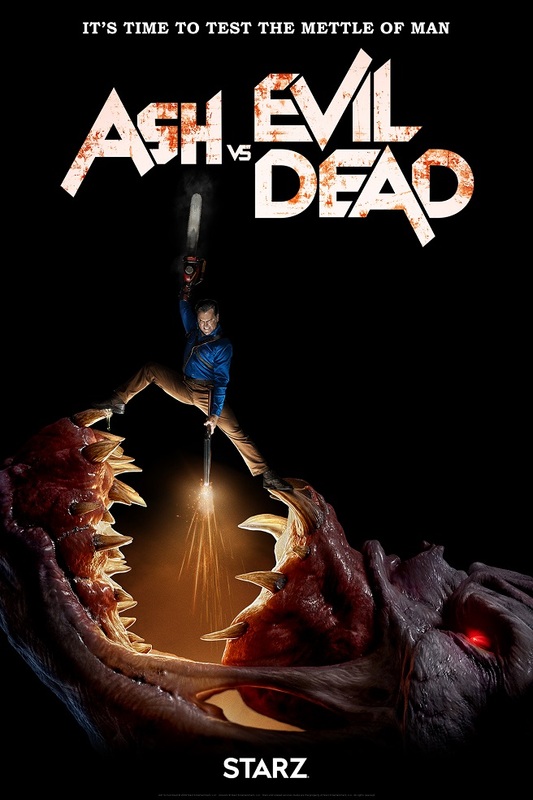 Starz’s third season of horror-comedy series “Ash vs. 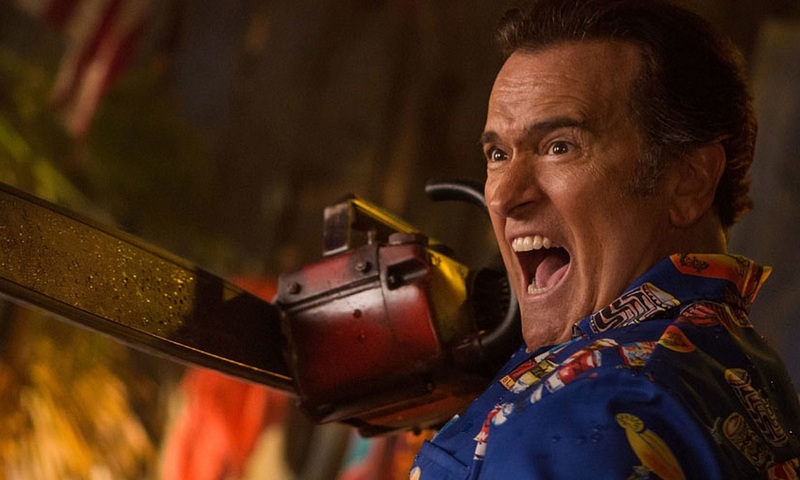 Evil Dead” returns to our screens this February, which will bring our chainsaw welding hometown hero back to Elk Grove to battle more deadites. And today we bring you a badass new poster, along with a killer trailer! You can check them both out below.